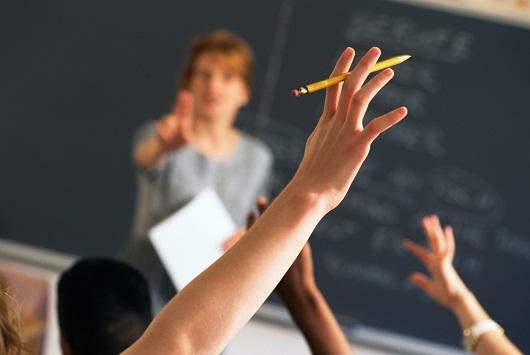 The Michigan Department of Education has added two "listen and learn sessions" about proposed social studies guidelines amid growing outcry over the changes. 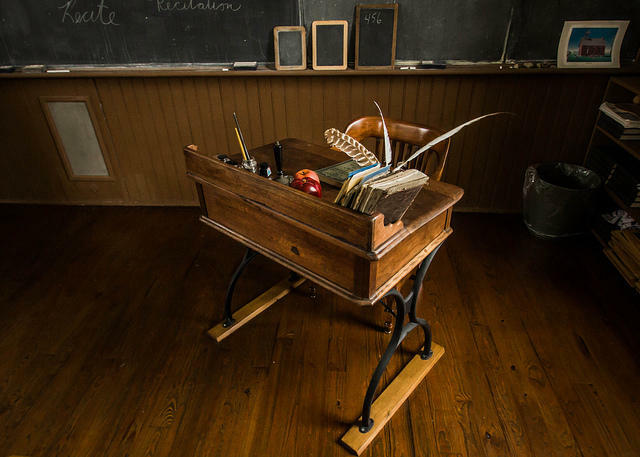 Teaching is my third career, if you count a brief and dismally unsuccessful foray into the world of real estate sales. But when I finally decided my life’s calling was to be a teacher, I resolved to be a social studies teacher. I would help young people successfully participate in civic life, and assist them in grappling with important questions about what it is to be a member of a free and open society governed by the rule of law. This was the early 1990s and teaching jobs were scarce. The college academic advisor told me I’d have a better chance getting a teaching job if I’d major in math, or special education – anything else, really. President Trump’s Saturday night speech in northern Macomb County became the latest skirmish in Michigan’s Republican race for governor. During his speech, President Trump made it clear who he supports in Michigan’s governor’s race. “We’re honored to be joined by a great friend of mine and a great Attorney general, the next governor of Michigan, Bill Schuette,” Trump told the cheering crowd packed into the Total Sports Park indoor soccer field. 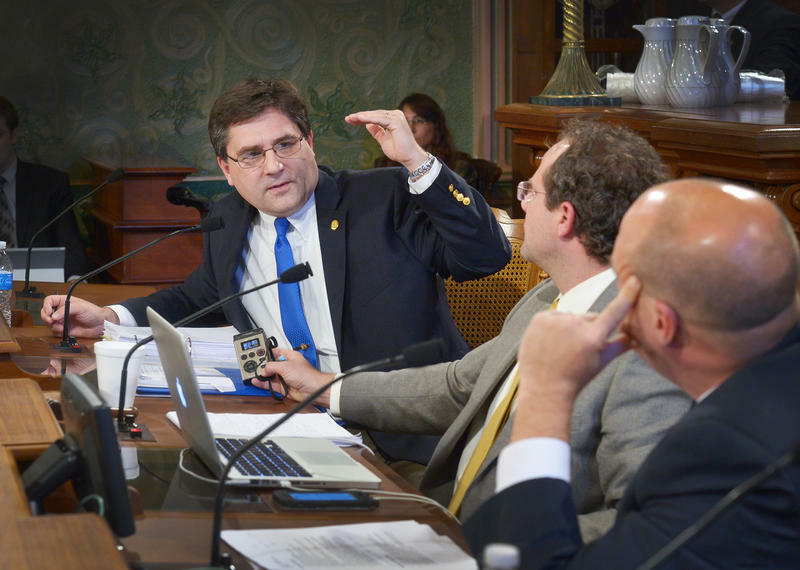 Tensions were high on the Senate floor today, when a lawmaker doubled down on claims that Muslim terrorist groups are trying to infiltrate the U.S.
Republican Senator Patrick Colbeck, R-Canton, is running for governor. A Buzzfeed article recently uncovered a presentation Colbeck gave. In it, he accuses a Democratic candidate for governor of having ties to the Muslim Brotherhood. Colbeck has offered no proof to support this claim. 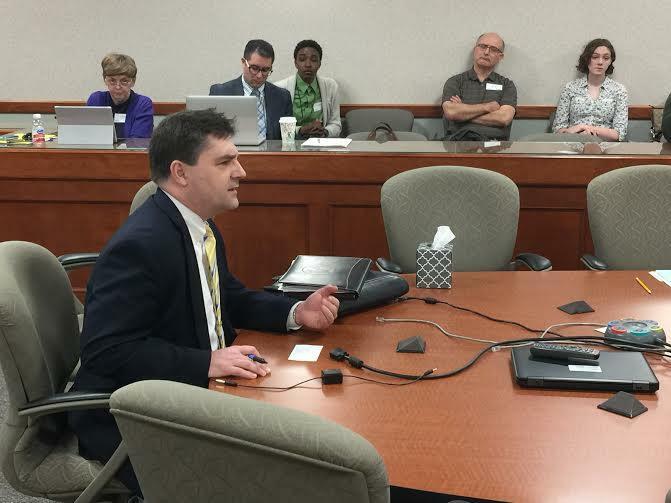 State House lawmakers are considering a package of bills that would change how a program originally created to help Michiganders go to college can be expanded for other educational needs. People currently use the Michigan Education Savings Program to contribute money to tax-free accounts to pay for college. The revised federal tax law opened the door to expand tax-free college savings accounts to allow for people to pay for elementary and high school expenses. 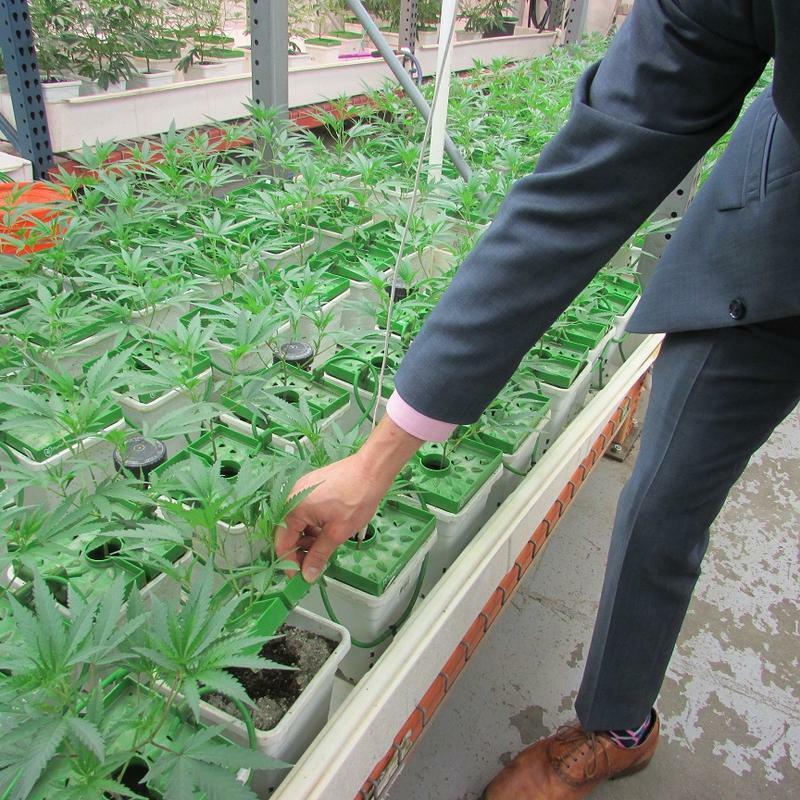 A Republican candidate for governor has been kicked off of his Senate committees. 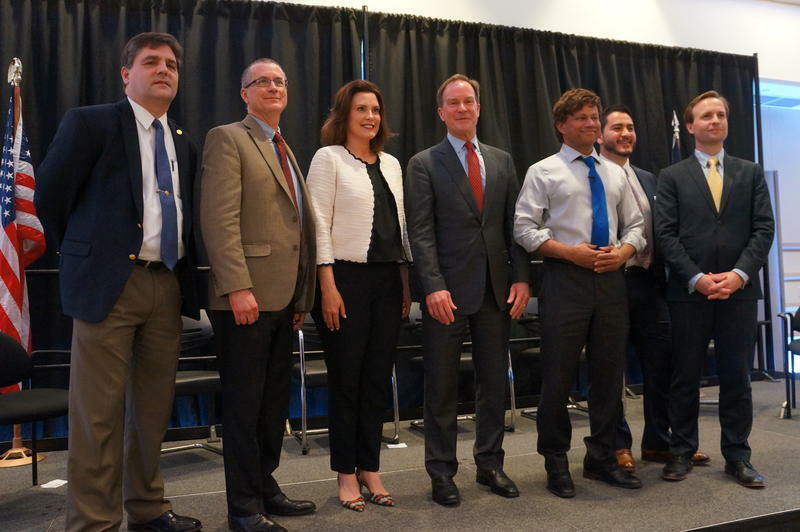 There are 17 months before Michigan's gubernatorial race, and an already crowded field of candidates has grown by one. 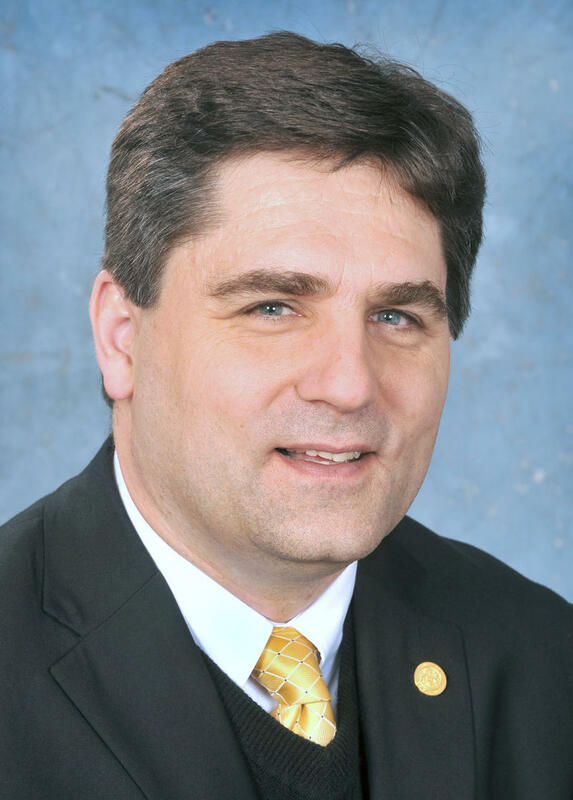 Patrick Colbeck, a conservative state senator who has opposed Gov. Rick Snyder on Medicaid expansion and higher fuel taxes to better fund roads, announced Thursday that he has filed paperwork to seek the governorship. 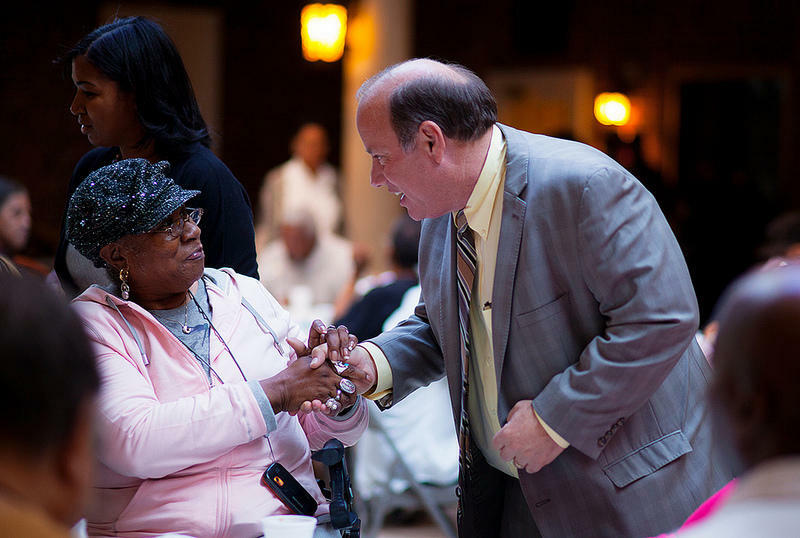 Snyder, a Republican, cannot run again for the state Senate due to term limits. Colbeck was first elected to the Senate in the 2010 tea party wave. In the U.S., the separation of church and state sounds like a clear division. But sometimes that line is blurrier than you might think. 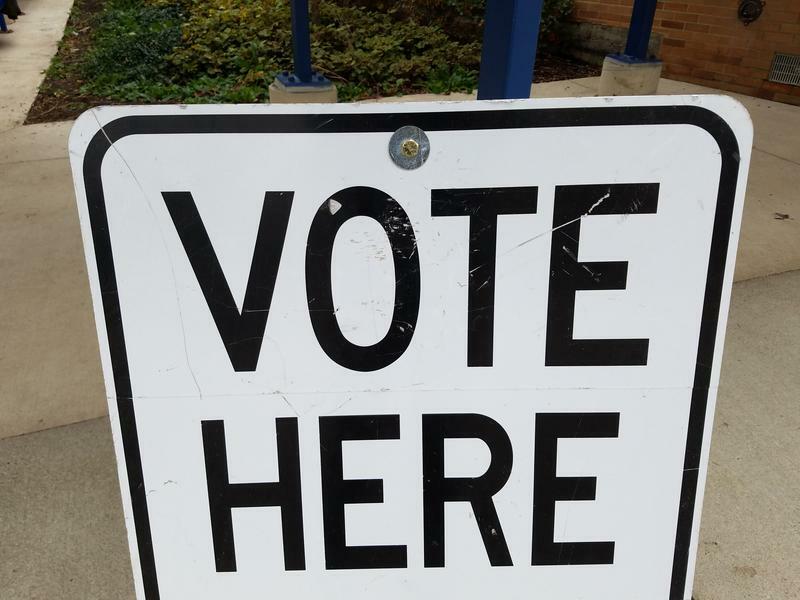 There’s a law on the books in Michigan that makes it a misdemeanor to encourage people to vote a certain way by offering them inducements or by threatening them with punishments. For example, your employer can’t fire you because of your vote. 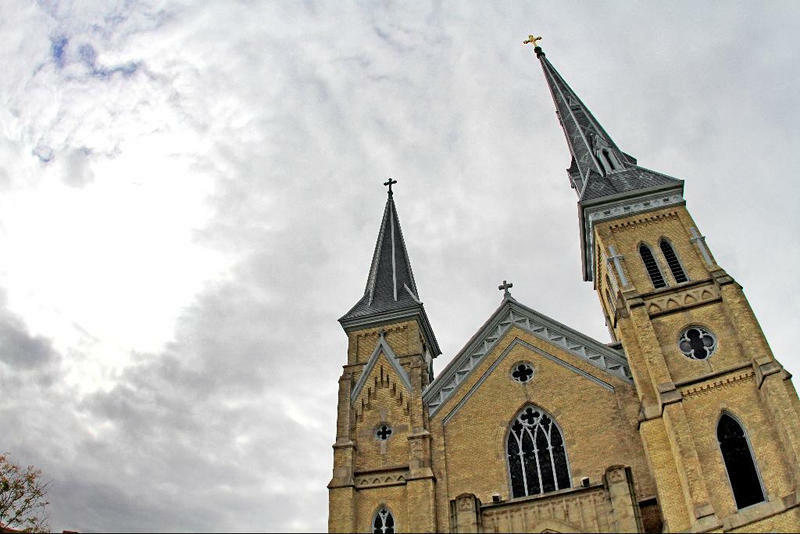 The law was enacted in the 1950s and one section specifically prohibits religious leaders from threatening parishioners with excommunication over politics. Supporters and critics of President Donald Trump held dueling rallies at the State Capitol today. As part of the so-called “March 4 Trump” events taking place across Michigan, Trump fans gathered to hear speeches and show their support for the president. President Trump has been in office for a little over a month and a half. But the supporters who gathered on the lawn of the Capital want him to know they think he is already doing a good job. Lt. Gov. 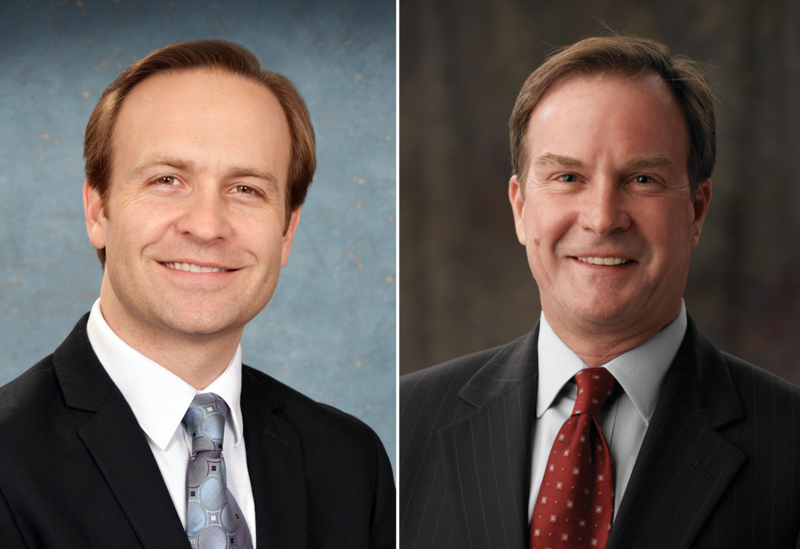 Brian Calley has signed a bill making it illegal to financially benefit by selling or distributing a fetus or any fetal tissue – a practice that's already illegal.